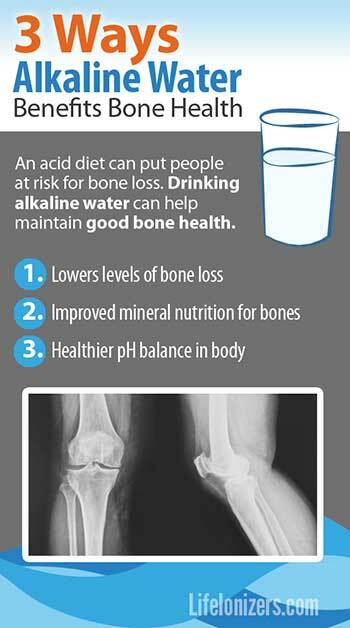 Some of the strongest evidence for the benefits of alkaline water is it’s benefits for bone health. An acidic diet puts people at risk for bone loss, and the problem has reached epidemic proportions. One out of every two women will suffer fractures from weakened bones. Men aren’t immune either, one out of every three men will suffer from weakened bones as well. 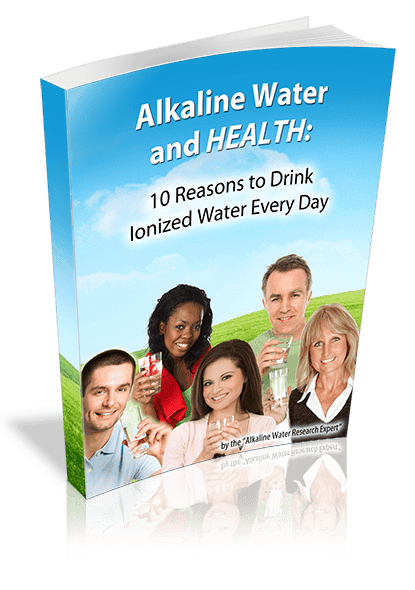 Research shows that drinking alkaline water reduces bone loss. As a result, even the prestigious Mayo Clinic is saying that drinking alkaline water is may be an effective way to maintain healthy bones. An acidic diet generates a lot of acid that the body must neutralize or expel. When you’re young, your kidneys can easily handle the acidity from your diet by adding bicarbonate to the bloodstream, or by discharging the excess acidity in your urine. But after age 40, your kidney’s ability to neutralize acidity declines. Once your kidneys can’t keep up, your body starts to cannibalize your bones to neutralize acidity. This bone-cannibalizing acidity-compensation mechanism is believed to be the reason so many people suffer from weakened bones. 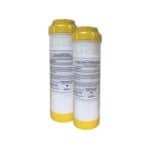 Alkaline water improves calcium absorption, acidic water doesn’t. Thirty female dietitians were put into two groups; the groups followed an identical diet and drank 1.5 liters of water with calcium added to it daily. One group drank alkaline water, the other group drank acidic water. Both types of water had equal amounts of calcium in them. Changes bone loss, as well as urinary pH and bicarbonate discharge in the urine were measured after 2 and 4 weeks. Better mineral nutrition: Research from the World Health Organization shows that waterborne alkaline minerals are 30% easier for your body to absorb than food based minerals. Your body doesn’t absorb calcium from acidic water as well as it does from alkaline water. So what does it absorb when you drink acid water? Research from Sweden suggests that your body is more likely to absorb elements like mercury and boron. In fact, two Swedish studies concluded that drinking alkaline water actually may protect you from the harmful effects of mercury. When you drink alkaline water, your body absorbs essential minerals – calcium, magnesium, potassium. 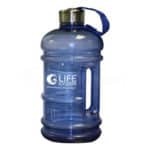 Your body absorbs minerals from drinking water 30% faster and easier than it does from food. In fact, you will get useful calcium from drinking alkaline water – even if you get enough calcium in your diet. Because of this, the World Health Organization recommends you get 10 – 20% of your daily mineral needs from the water you drink. 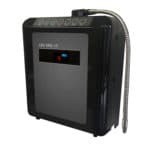 Alkaline water from a water ionizer is the best way to get the mineral nutrition you need from the water you drink, because it’s absorbed by the body easier and faster than plain water.